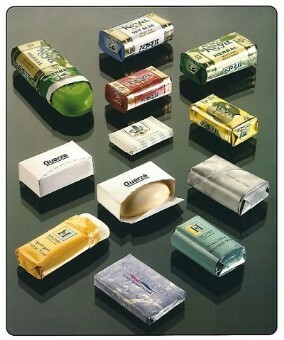 GUERZE has been a world leader for the natural soap packaging by supplying soap packaging equipment all over the world. 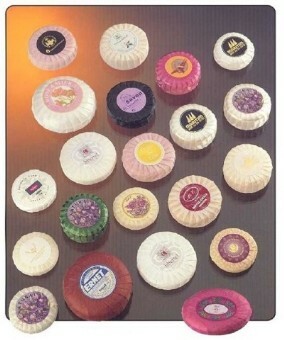 Among the various machines we mention the CE family of stretch-film soap wrappers (CE-35, CE-75, etc) and the PL family of pleat soap wrappers (PL-75 etc): such wrappers are known everywhere and are almost the only industrial solution for such styles of soap wrapping. SAS MARIANI is now owner of the GUERZE technology for the soap industry. 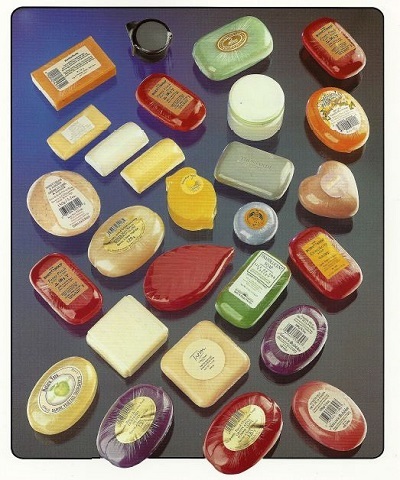 SAS MARIANI is active in the same market of soap packaging equipment since late Eighties. In these more than 25 years we supplied more than 350 soap packaging machines, of which the great majority has been fully rebuilt machines (ACMA, Marchesini, etc.). In the years we also rebuilt several GUERZE wrappers therefore we developed an unique expertise in the field. Thanks to this acquisition and the past experience we now can offer, supply and further develop all the listed GUERZE equipment. We can also supply full after-sale service for the machines which GUERZE supplied in the years.